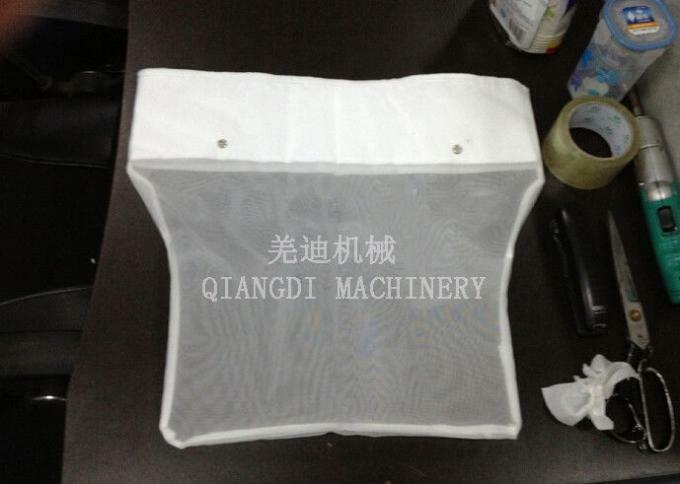 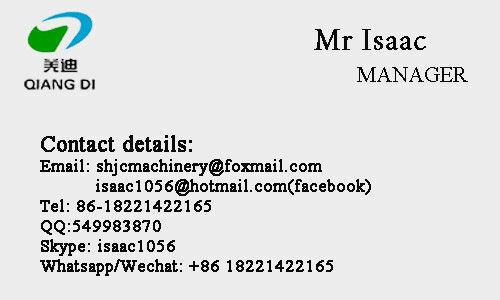 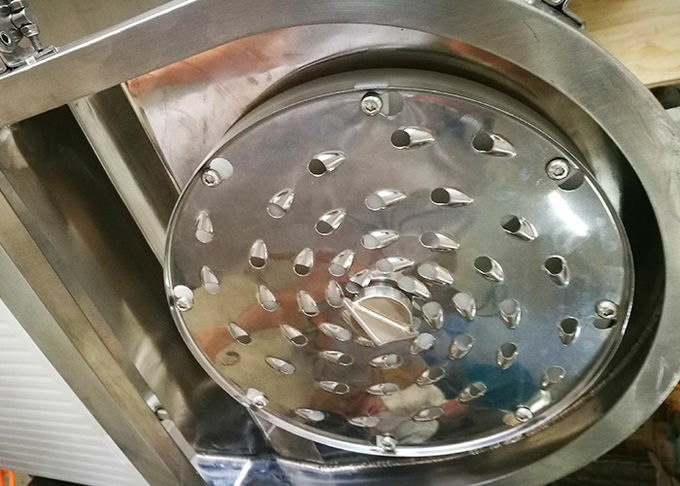 Stainless Steel 316 Commercial cold juice pressed machine were completely nature juice extraction. 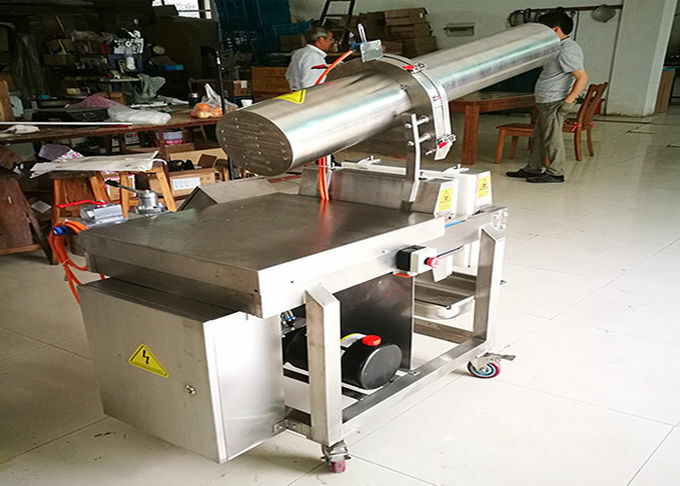 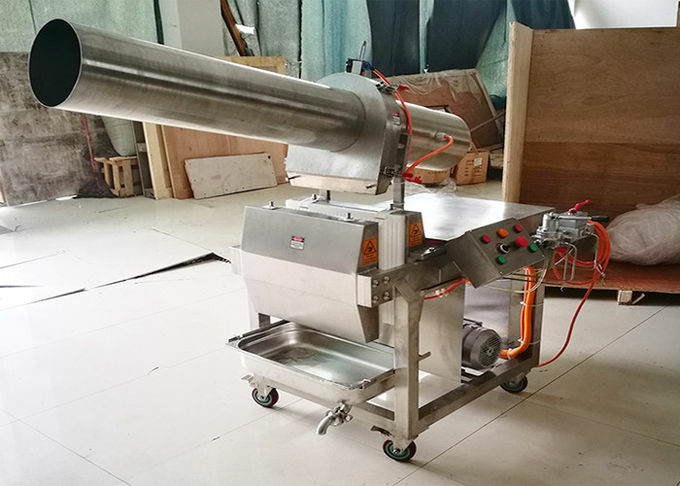 The hydraulic configuration can help the machine to provide full the benefit of fresh fruits and vegatables, without any interference during processing. 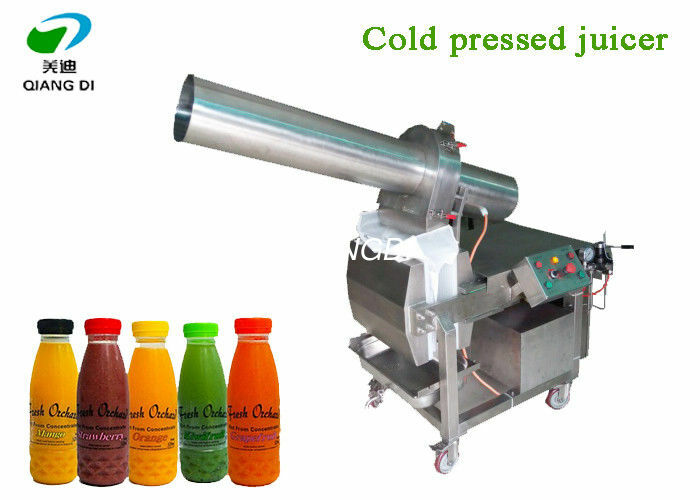 All of fresh juice still maintain the fresh nutrients which can facilitate the people health.